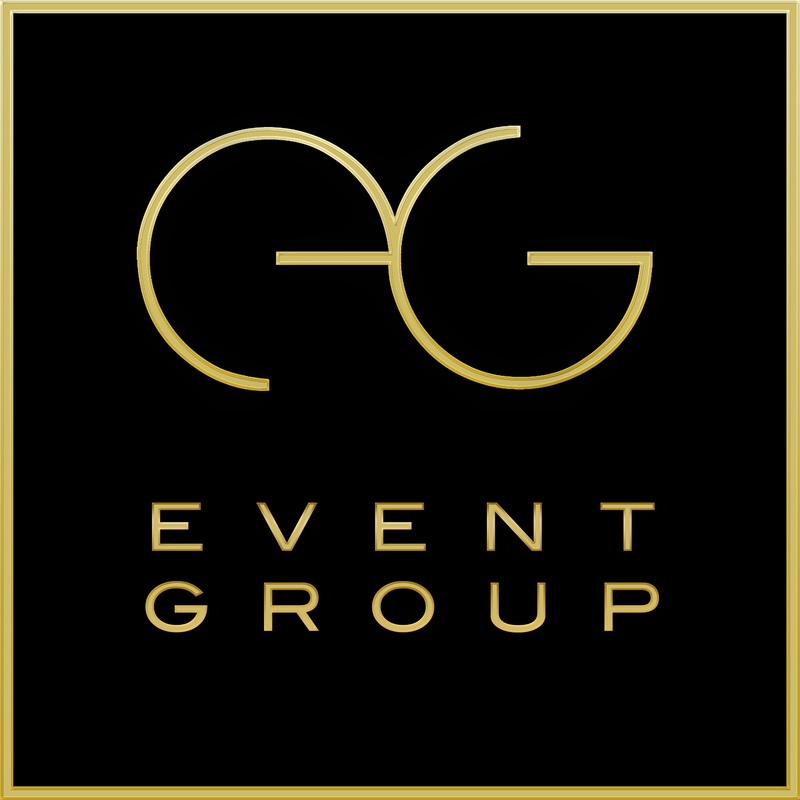 Welcome to EG Event Group. We are a full-spectrum event planning, design and management company in Greater New York City, The Hamptons and destinations beyond. We create extraordinary events for the discriminating client looking to hold highly customized social or corporate events with an artistic and disciplined approach derived from the traditions of the theater.